Have you started making your Christmas shopping yet? 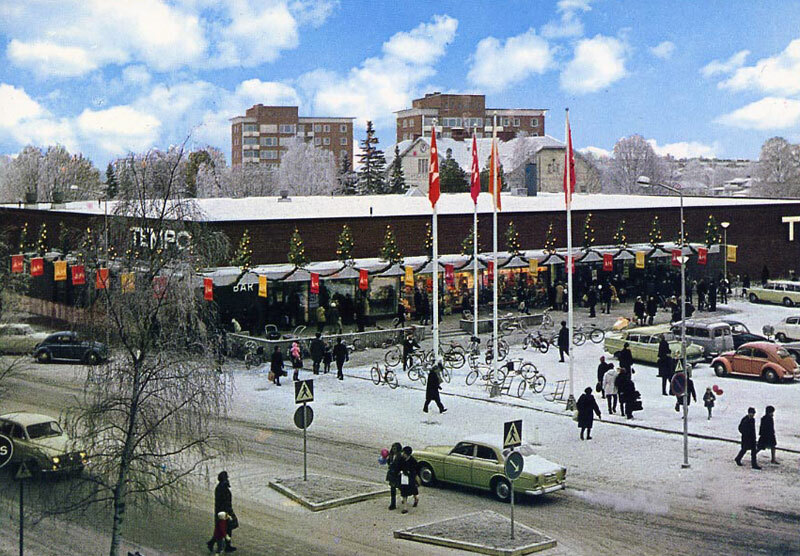 If not, take a trip to the northern parts of Sweden and visit this Tempo department store. Sure looks swell with all the busy people running around.